Sitewide Sale! Up to an extra 20% Off with code SALE3 at Groupon! Loving the Meal Kit Deliveries from Home Chef! 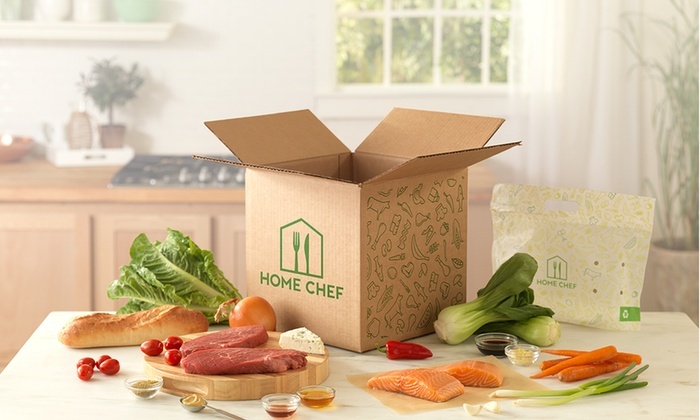 After you fill out a questionnaire about which foods you like, Home Chef delivers the ingredients and instructions you need to create three home-cooked meals. Each weekly delivery contains perfectly portioned ingredients, spices, and sauces along with step-by-step recipes. Meals take about 30 minutes to create. Read more about how the process works here. Valid for new households only.